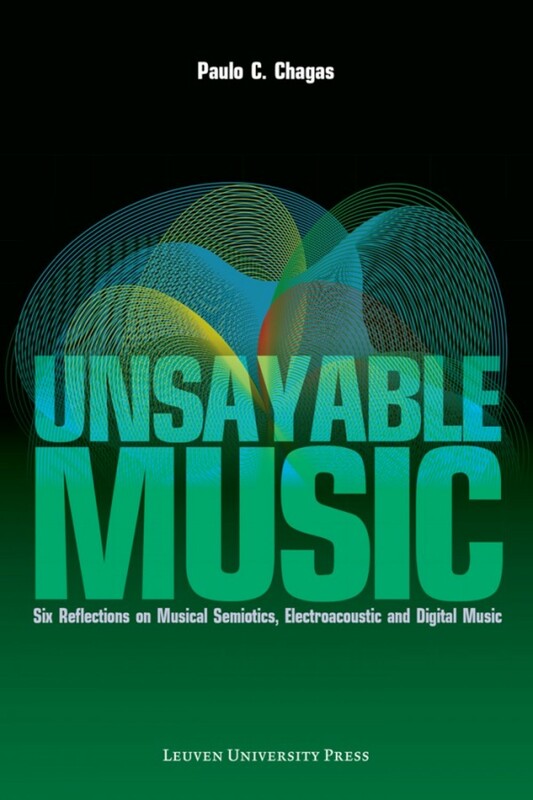 Unsayable Music presents theoretical, critical and analytical reflections on key topics of contemporary music including acoustic, electroacoustic and digital music, and audiovisual and multimedia composition. 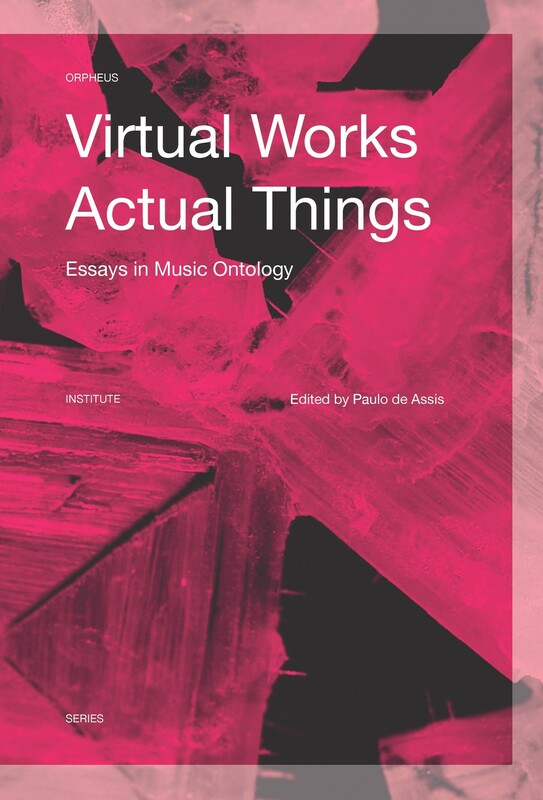 Six essays by Paulo C. Chagas approaching music from different perspectives such as philosophy, sociology, cybernetics, musical semiotics, media, and critical studies. 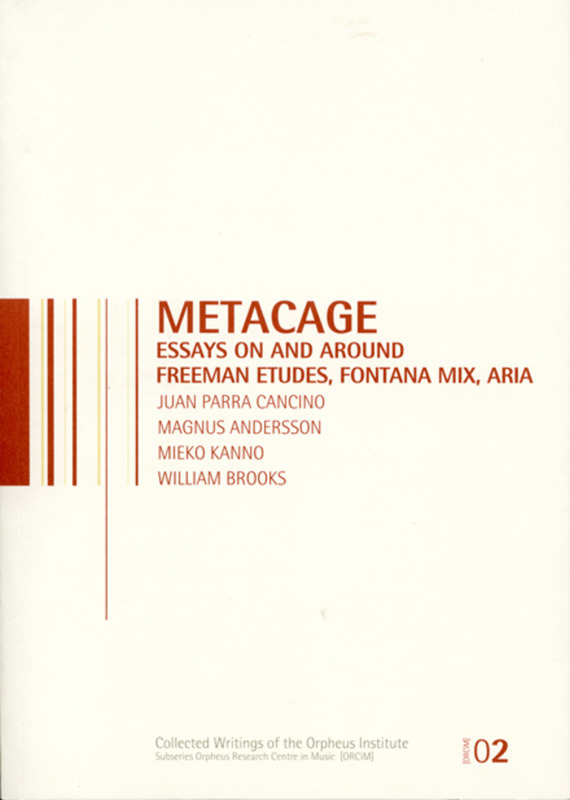 Chagas’s practical experience, both as a composer of contemporary music and sound director of the Electronic Music Studio of Cologne, nourishes his observations on the specific creativity that emerges with the use of the technical apparatus, the development of the electronic music studio, the different aesthetics of electroacoustic music, and the forms of audiovisual and multimedia composition. 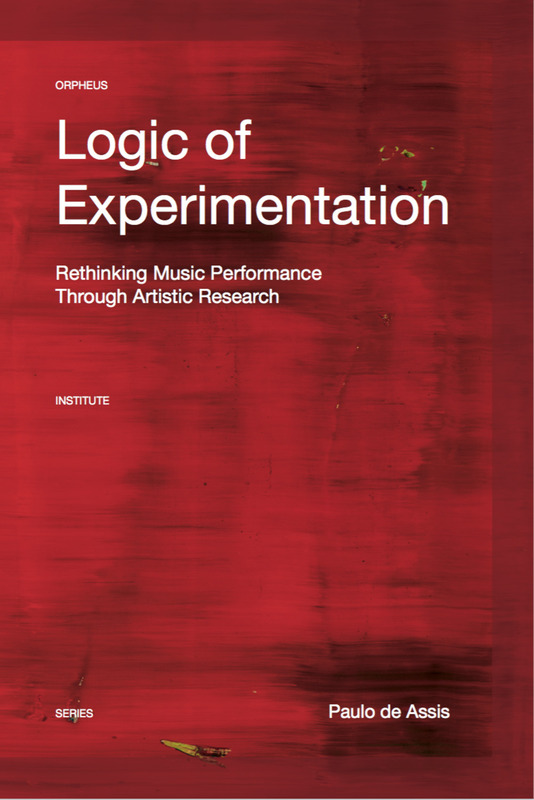 The title Unsayable Music is a reference to Wittgenstein, who suggested that sound is only the surface of music and that the musical work conceals something more profound that can hardly be described by philosophical models or scientific theories. 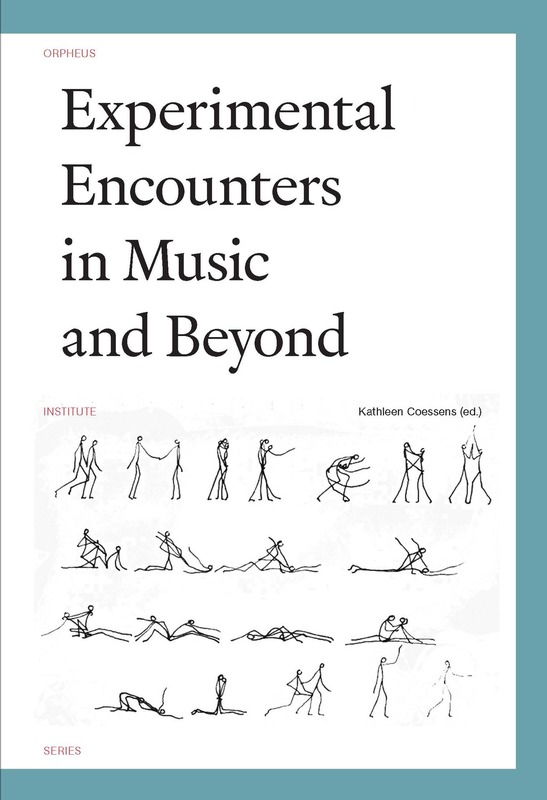 Paulo C. Chagas is Professor of Composition at the University of California, Riverside, member of the International Project on Music Signification, and composer of acoustic, electroacoustic, and audiovisual music He is active in Europe, Brazil, and the United States. 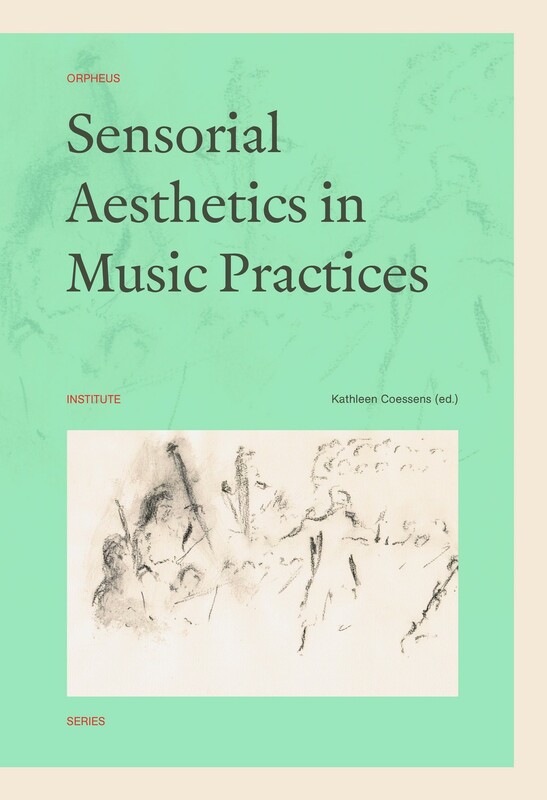 A review of the book Unsayable Music: Six Reflections on Musical Semiotics, Electroacoustic and Digital Music written by the Brazilian composer Paulo Chagas (1953). 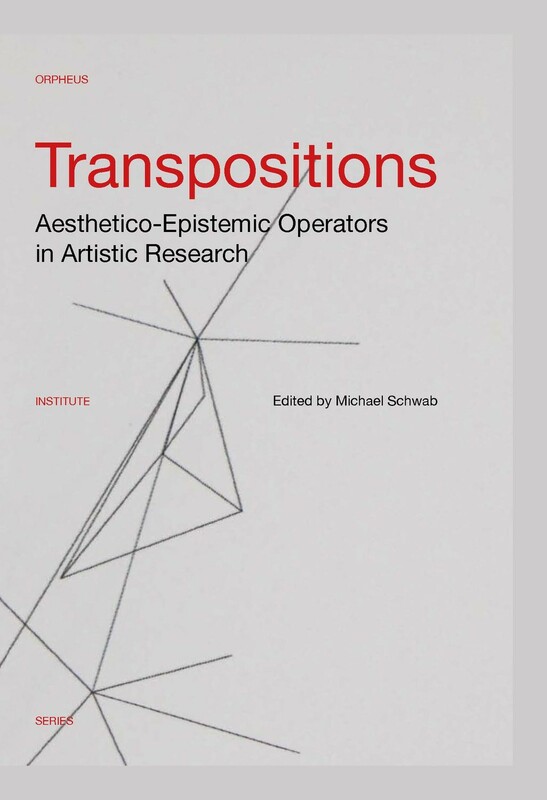 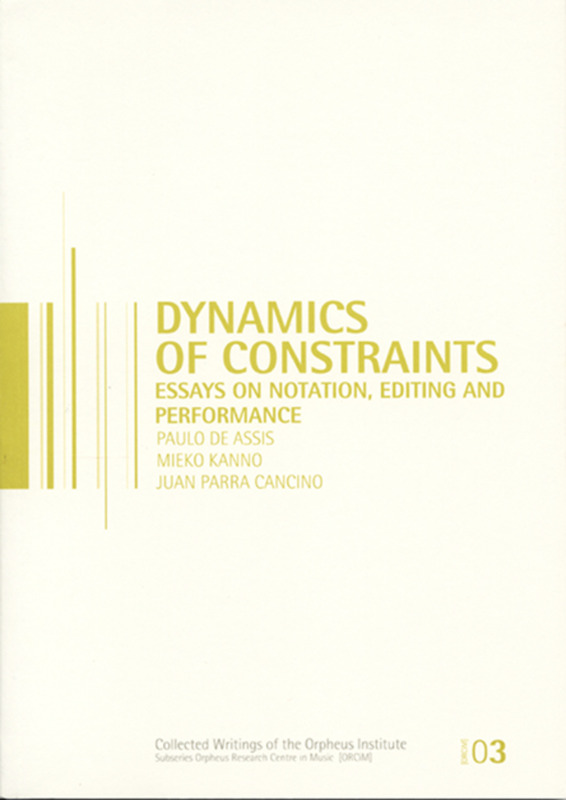 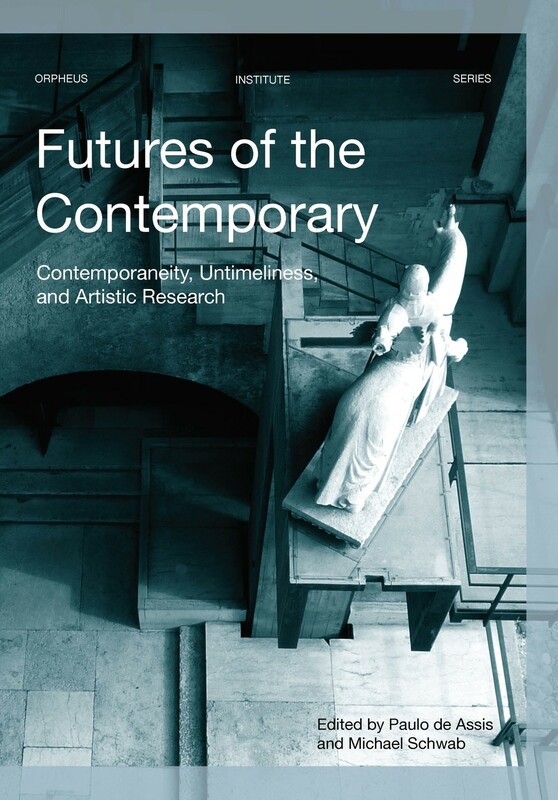 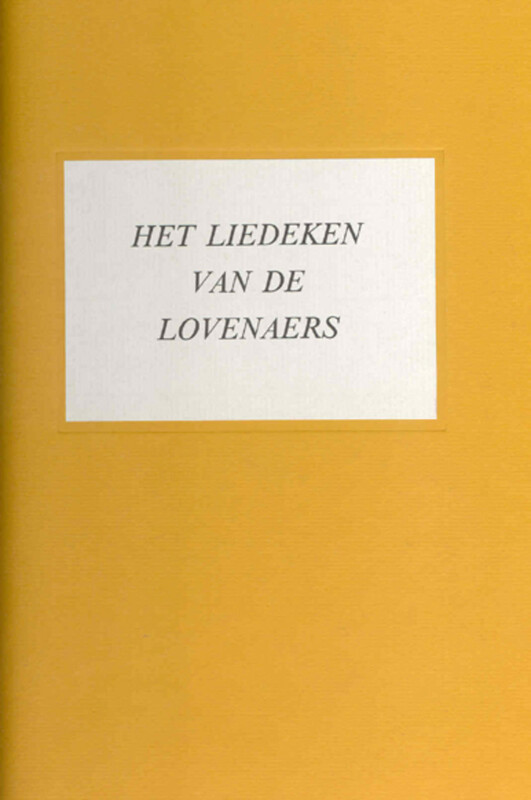 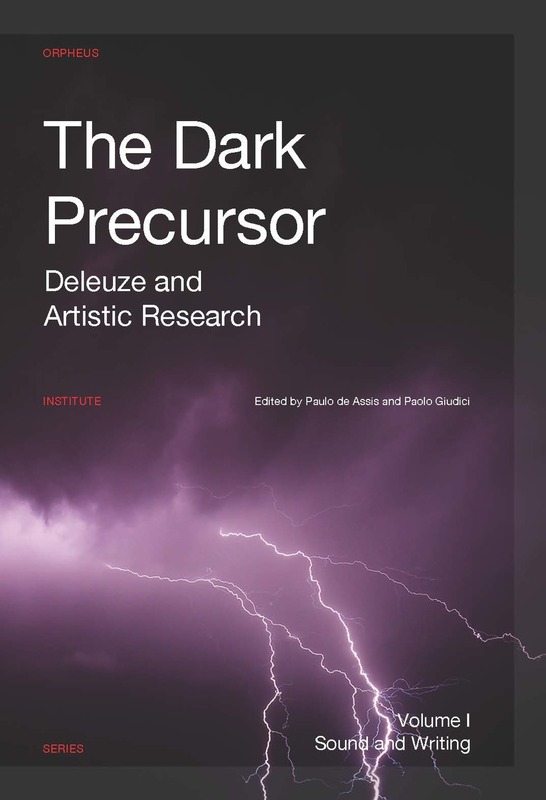 The review presents a summary of each chapter not only to promote the work, but also to reflect on the aesthetic prerogatives of music and the role of the composer in contemporary society.